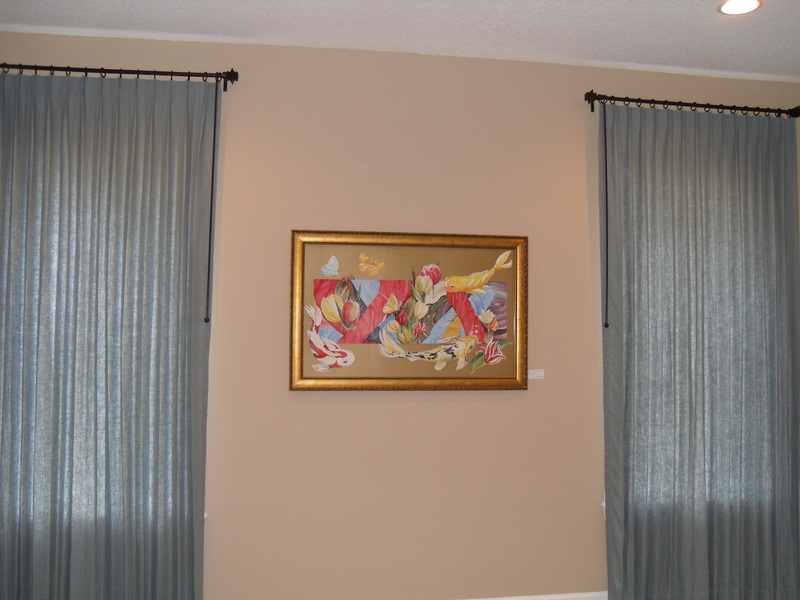 Lead designer Brenda Luten of Interiors Complete Design, LLC, has led a team of top designers to finish all the interiors. 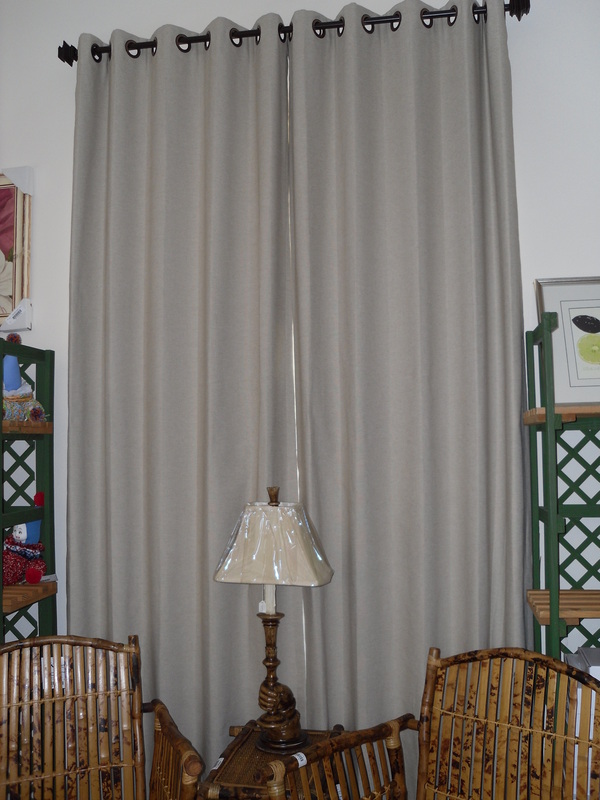 She asked Drape98 to help soften the boutique, vendor and volunteer rooms by providing D98 roman shades and drapery panels utilizing our quality stock fabrics and custom hardware. Our treatments offer a “lift” to these spaces and we are proud of the result! The house is opening April 17th and continues through May 9th. 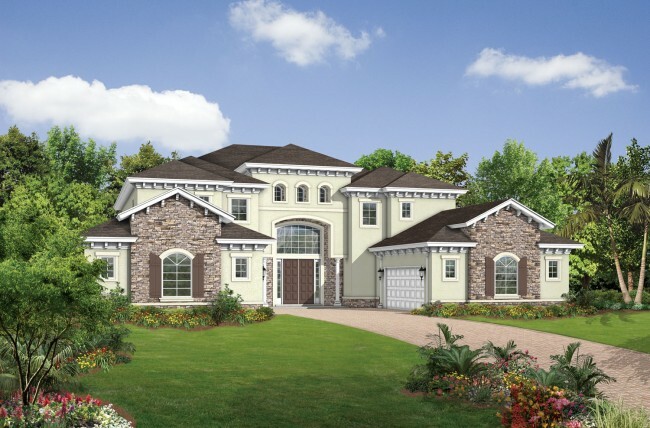 For more information on the Jacksonville Symphony Show House visit their website at http://www.jaxsymphonyshowhouse.com. Enjoy!